This book provides separate discussions of each of Sophocles’ seven plays: Ajax, Women of Trachis, Antigone, Oedipus the King, Electra, Philoctetes and Oedipus at Colonus. It sets these between an essay that outlines modern approaches to Greek tragedy and a final chapter that spotlights a key moment in the reception of each work. Focusing on the tragedies’ dramatic power and the challenges with which they confront an audience, Morwood refuses to confine them within a supposedly Sophoclean template. They are seven unique works, only alike in the fact that they are all major masterpieces.Focusing on the tragedies’ dramatic power and the challenges with which they confront an audience, Morwood refuses to confine them within a supposedly Sophoclean template. They are seven unique works, only alike in the fact that they are all major masterpieces. This stimulating, slim volume works well both as an introduction to the seven tragedies and as a series of sharp, generous readings. 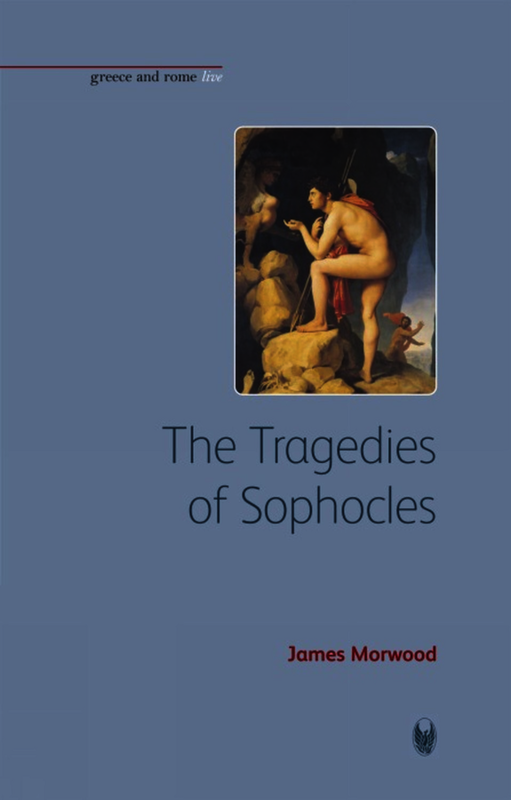 'The Tragedies of Sophocles' provides a useful reference for both pupils and teachers studying the works of this tragedian. The writing style is lucid and accessible and sweeps the reader along in an enthusiastic examination of Sophocles’ purpose and message…it is a quick, yet informative read. [...] the very useful discussion of the individual plays makes this a worthwhile and valuable book, and I would wholeheartedly recommend it for both teachers and pupils. D’une écriture claire et concise, il est aisément accessible aux non-spécialistes et ne suppose pas d’être initié à la langue grecque. Quant aux connoisseurs, ils apprécieront que soient posées les bonnes questions. †James Morwood was Emeritus Fellow of Wadham College, Oxford. Among his numerous publications are translations of eleven plays by Euripides in the Oxford World’s Classics series and 'The Plays of Euripides' (Bristol Classical Press, 2002).